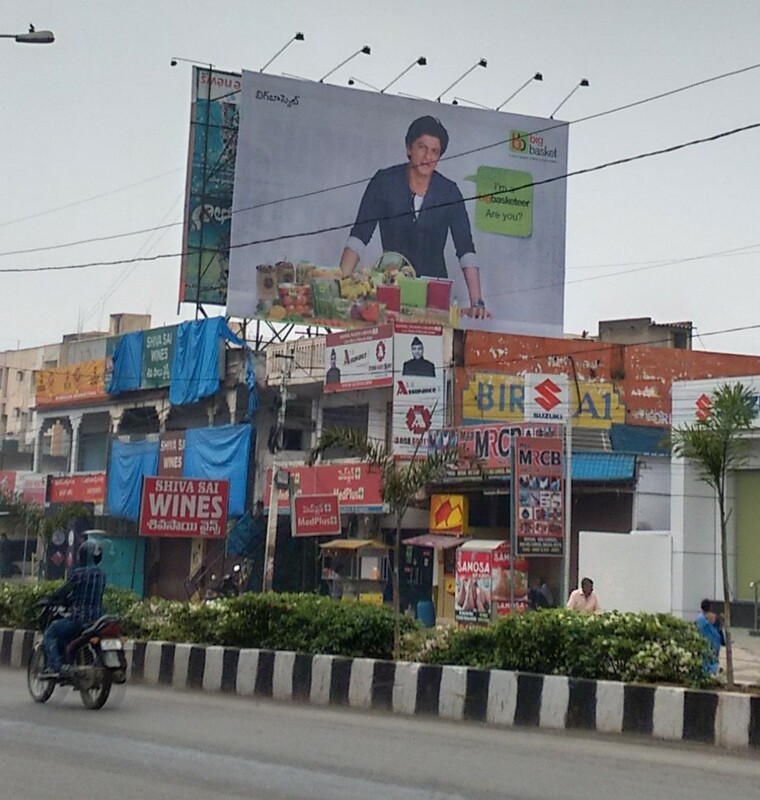 SRK asking us to buy from Big Basket. A few years ago, tier 2 Indian cities had the hottest real estate. Everyone was building and everyone was buying. Agricultural land, fallow land, rocky areas – everything in the outskirts was being transformed into skyscrapers and villas. Hyderabad was awash with billboards and full-page ads of such properties. These days, it is apps. Apps for everything. App-only companies, as well as brick-and-mortar companies launching their own apps. Competing companies for the exact same service – 10 apps for cabs, 15 apps for delivering food at home, 20 to buy stuff online. 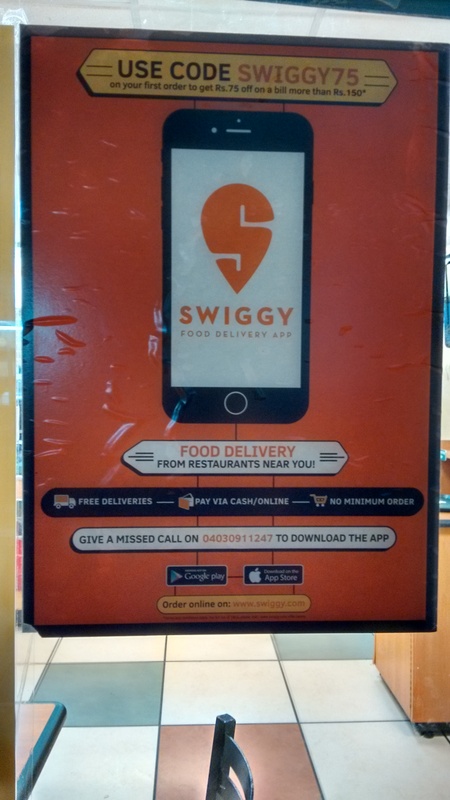 Faasos, Swiggy, Grofers, Ola, Uber, Big Basket, Amazon, Flipkart, Paytm. Even State Bank of India. Full page ads in newspapers and hoardings on major roads. People wearing T-shirts of these companies and handing out pamphlets. On TV, Deepika Padukone asking me to download Axis Bank app and Shah Rukh Khan requesting to buy from Big Basket. Marketing management says, to sell – either identify a need or create a need. Some recent apps make me think whether there is a 3rd option unknown to me! As I reach home, a guy hands me a Faasos pamphlet. Maybe I should try it out. If I don’t, I will soon be in minority – in 2014, India had a mind-blowing 55% smartphone subscription growth compared to the global average of 21%. Approaching my building, I see the watchman. I go to remind him that he is yet to give me the change for the money he took 2 weeks ago. Another app add on a shop front.